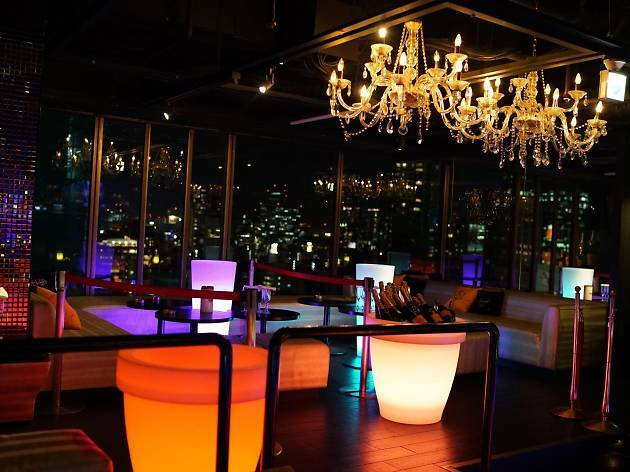 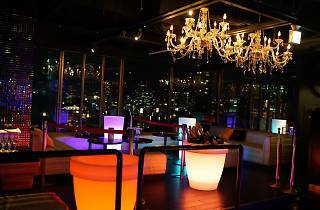 Formerly known as Vanity, V2 Tokyo is one of the city's flashiest and most popular clubs, perched high above central Roppongi and offering rather nice panoramic views of the Tokyo skyline at night. 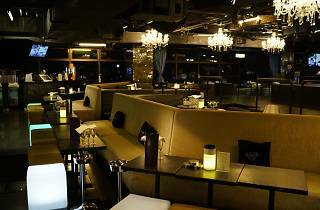 It's a spacious joint, with 300 seats and room for a total of up to 1,000 revellers, and has seen visits by quite a few international celebs (including Justin Bieber, yay) over the years. 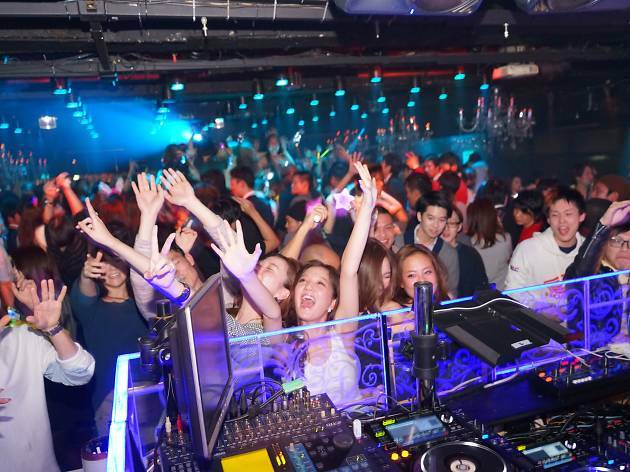 V2 Tokyo also boasts multilingual staff and a globetrotting bunch of resident DJs, who spin EDM-heavy tunes almost every night. 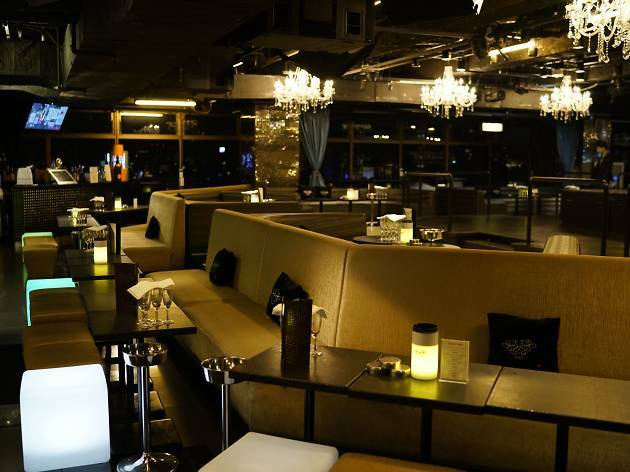 Earlier in the evening, it functions as an eclectic restaurant that serves up everything from molecular cuisine to pizza and pasta.